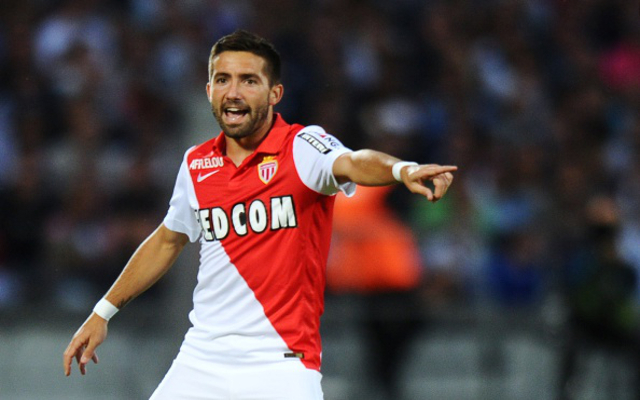 Monaco midfielder Joao Moutinho has revealed that he was “minutes” away from signing for Tottenham back in August 2012. Of course, the move wasn’t completed as the Portuguese international later went on to join Monaco, who face Spurs in the Champions League at Wembley on Wednesday night. However, looking back at that summer, the Euro 2016 winner has revealed that he was in London on deadline day after Spurs agreed a £24m deal with Porto, but the paperwork wasn’t submitted to the Premier League in time and so the move collapsed, as reported by Sky Sports. The 30-year-old remained at Porto that year, before securing his move to France in 2013 where he continues to play an important role for the Ligue 1 outfit. Further, he also featured at Euro 2016 earlier this summer for Portugal, with Fernando Santos’ men defying the odds to win the tournament. In turn, Spurs fans will be left to wonder what might have been had he joined them in 2011, but instead they will now hope that he doesn’t help turn their Wembley dream into a nightmare on Wednesday night as Mauricio Pochettino’s side look to get off to a winning start in Europe this season.